Inkling, a new digital sketch pen that captures a digital likeness of your work while you sketch with its ballpoint tip on any sketchbook or standard piece of paper. Designed for rough concepting and creative brainstorming, Inkling bridges the gap between paper sketching and digital drawing by giving users at the front end of the creative process a way to rough-out ideas with real ink on paper and capture their concepts digitally so that they can be later refined on their computer. Inkling even allows users to create layers in the digital file while sketching on paper in the following creative software applications: Adobe Photoshop, Adobe Illustrator and Autodesk Sketchbook Pro. 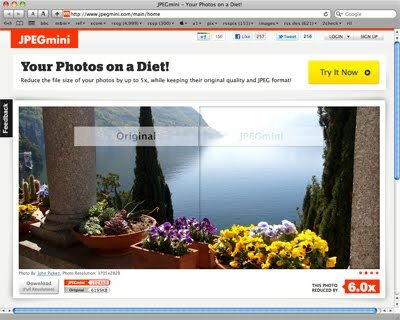 JPEGmini is a photo optimization technology that reduces the file size of photos by up to 5x, while preserving the resolution and quality of the original photos. JPEGmini files are optimized JPEG files, whose parameters have been tuned to significantly reduce the file size without affecting perceptual quality. You can upload your photos to our online service, and download the optimized JPEGmini photos. Single photos do not require registration, and batch uploading full photo albums requires free registration, and there is currently no limit on the amount of photos you can process. 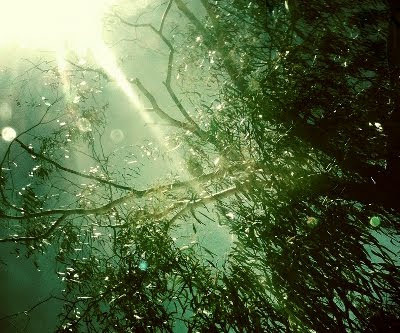 Free to download and use until the end of 2011. 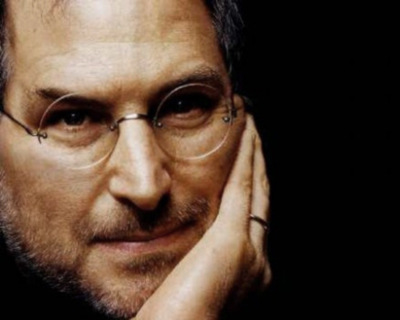 Apple founder Steve Jobs has resigned as chief executive of the technology giant and will be replaced by its chief operating officer Tim Cook. The Silicon Valley legend will become chairman of the firm. "I have always said if there ever came a day when I could no longer meet my duties and expectations as Apple's chief executive, I would be the first to let you know. Unfortunately, that day has come. I hereby resign as chief executive of Apple. 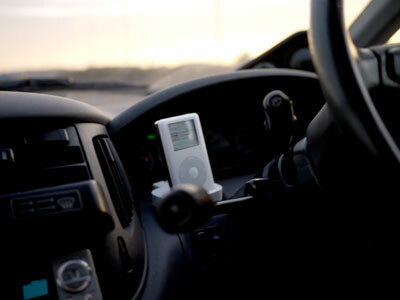 "I believe Apple's brightest and most innovative days are ahead of it. And I look forward to watching and contributing to its success in a new role." Brett's 2p'orth: It will be interesting to see whether this development will bring significant changes within Apple, and to its future stategies. My best guess is no. Steve has been planning his exit since being diagnosed with pancreatic cancer in 2004, and will remain actively involved in shaping the vision of the company as long as he is physically and mentally able to. 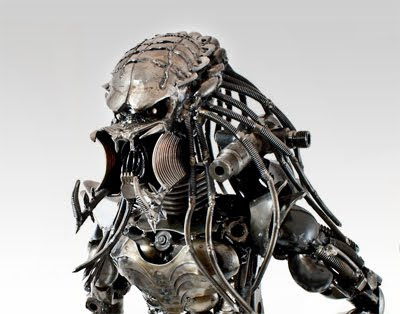 Based on characters from iconic action movies these 2ft figures are made from recycled car and bike parts. If someone had made a horror movie about alien wasps and hired H.R. Giger to do the designs, the resulting monsters might have looked something like this. 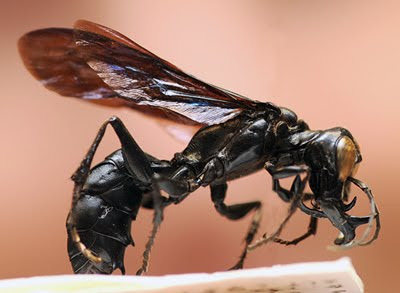 But this 'warrior wasp' is real: it lives on the Indonesian island of Sulawesi, and it is 4 centimetres long. Its mandibles are so large that they cross over to the other side of the head when closed - they're longer, in fact, than the wasp's front legs making it difficult to understand how they are able to walk. Lynn Kimsey of the University of California, Davis discovered the mighty insect during a recent expedition to the Mekongga Mountains of Sulawesi. She plans to name it "Garuda", after a mythic figure who was part-human, part-eagle. These are not biggest wasps in the world. That accolade goes to the tarantula hawk, which regularly clock in at over 6 centimetres, and - as the name suggests - hunt tarantulas. Touch Control: Use a virtual joystick on your Multi-Touch display to maneuver the chopper. Tilt to Steer: Tilt your iOS device to move the chopper forward, backward, and side to side. Use the app to record and store up to three Flight Plans so you, or another pilot, can easily repeat a favorite flight pattern. Make up routes among the furniture, missions to fly, obstacles to avoid, goals to achieve, and replay them later with your friends. 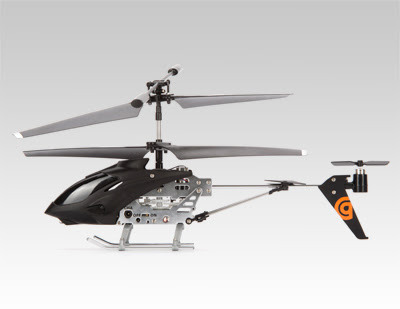 HELO TC comes complete with a precision twin-rotor remote-controlled helicopter and Flight Deck. The Flight Deck plugs into your iOS device's headphone jack and translates your commands into infrared signals that beam to the helicopter. HELO TC's intuitive, easy-to-learn controls and twin-rotor design make for stable, controlled flight. And the HELO TC app provides features not available with other RC helicopters, such as Auto Land so you can bring HELO TC down for a safe landing with just a tap of the Multi-Touch display. 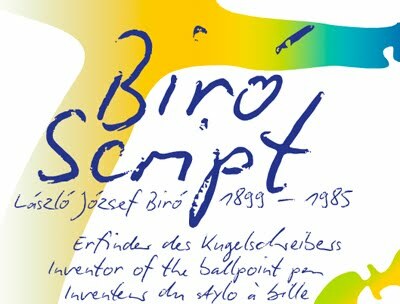 IngoFonts produces a wide range of commercial typefaces, including the impressively authentic Biro Script. 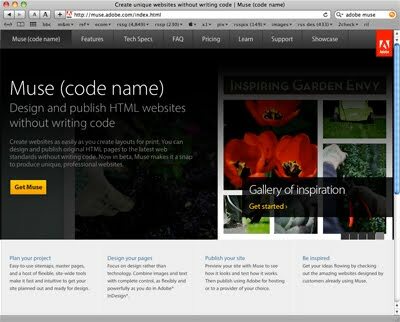 One of the unique features of the IngoFont website is that all the typefaces can be downloaded free. The catch being that the free version only provides uppercase and lowercase from A to Z. However, this does provide the opportunity to try the typeface out before deciding to shell out for the full commercial version. On board the Breakfast Express, three carriages link together by hidden magnets so the entire train can be wheeled along. 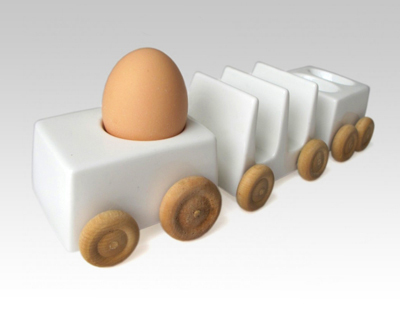 The 'carriages' are sold separately and consist of an eggcup, toast rack and salt & pepper cellar. Superb trailer for Deus Ex, Human Revolution. Digital Photography Review have published an in-depth review of Panasonic's latest Micro Four Thirds 'compact'. 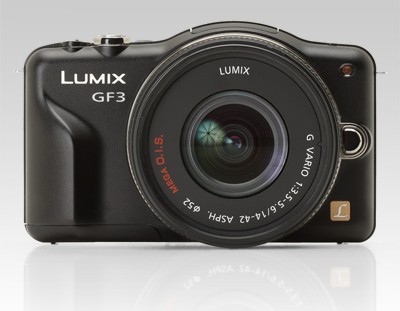 "The GF3 is a satisfying camera to use that is small and light enough to carry around all day. Its 12MP Micro Four Thirds sensor, though showing its age, is capable of producing lovely images that will be a revelation to users migrating from compact sensors." "When used in full auto mode, the GF3's autofocus and metering system do an admirable job under a wide range of conditions of producing a pleasing image. On-camera dials and buttons are pared down to the bare essentials, but advanced shooting controls are easily accessible via Panasonic's well-implemented touchscreen interface." 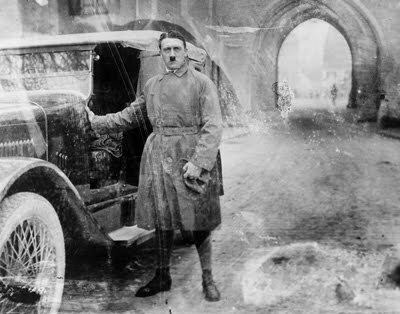 "We like the GF3, but it isn't perfect. It misses out on a silver award by a whisker, due to its aging 12MP sensor, and some questionable design decisions as regards flash and lens mount position. Both issues have the potential to annoy all users, regardless of their experience or their expectations." The Atlantic is posting a 20 Part Retrospective featuring high-resolution images chronicling the events preceding, during and after World War II. What made you decide to use the iPhone rather than a more traditional camera to capture images? I wanted to demonstrate that it isn’t about technology, and that journalism (whatever that means anymore) doesn’t require 'professional' gear. That said, I’ve been pretty amazed at how well the iPhone works as a camera, it might be the best piece of gear I’ve ever used. What do you like about the iPhone camera? The touchscreen design makes it more dustproof than any professional camera I know of, and it’s certainly the most discreet camera I’ve ever used. 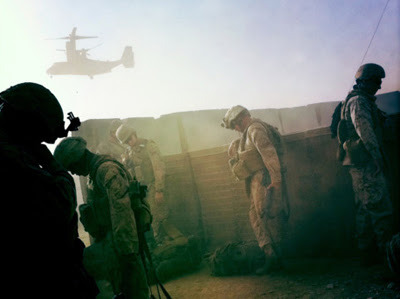 Most of the Marines I’m with have never seen me holding a 'camera' and probably don’t even know I’m a photographer. With a pocket-sized backup cell, I’ve got enough battery power to operate for a week, and after three months of using it as my primary camera, I’ve barely made a dent in the hard drive. Throw in audio, video, geotagging, and apps that do 90% of the 'darkroom' work — for someone coming from the analog world, it’s somewhere between science fiction and magic. 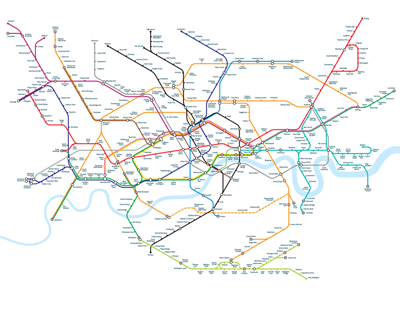 Noad has updated the London Underground map, attempting to improve its geographical accuracy while maintaining its visual simplicity. A components manufacturer claims to have made the industry's smallest aspherical glass lens which has potential to kit-out smartphones with built-in projectors. The Alps FLGS3 lens measures up at less than one cubic millimetre – Aspherical glass tech is already utilised in underwater cabling and base stations, as well as some handheld projectors. 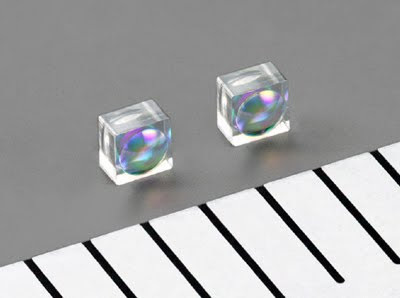 However, the lenses have never been this small, and now the company is looking to hit the world of consumer appliances, with its sights firmly set on the smartphone industry. 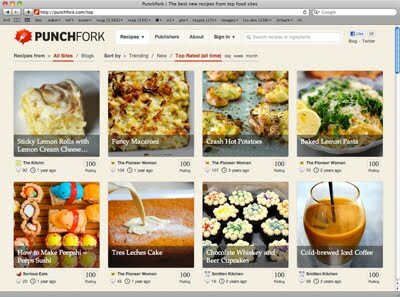 Punchfork makes it easier to find the best new recipes. We use conversations on social networks to bring you high quality recipes that passionate cooks are talking about right now. 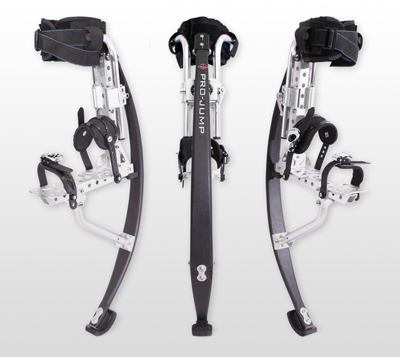 The Pro-Jump Exo Pro Range is new for 2011 with a radical design that has been meticulously tested for over a year by the leading Powerbocking Clubs in the UK. They allow you to jump up to 8ft vertically, and run at speeds of over 25 MPH. The Next Web has a helpful article on how to make the most of your mobile phone's camera. Nothing you’ve experienced prepares you for the thrill of hitting the open road astride a Can-Am Spyder roadster. There’s nothing ordinary about the way it looks. Or the way it rides, for that matter. You gas, it comes to life. You steer, it reacts and adapts. 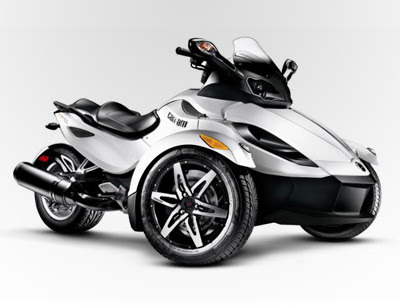 With its Rotax 990 V-Twin engine and unique, three-wheeled stance, the Can-Am Spyder roadster offers a bold, new way to experience open-road freedom. Stuck without a photo-editing app, but have access to the 'net? 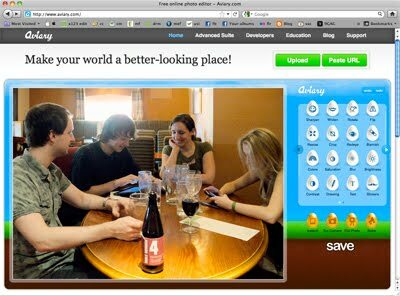 Aviary allows you to perform a wide range of photo-editing within your web browser. For more information about how to use it, click here.